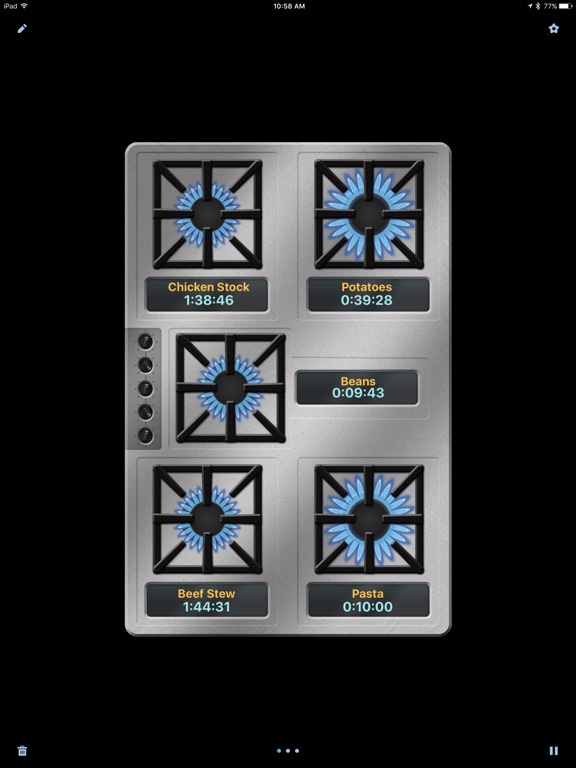 Take back control of meal time with the all new KitchenPad® Timer. 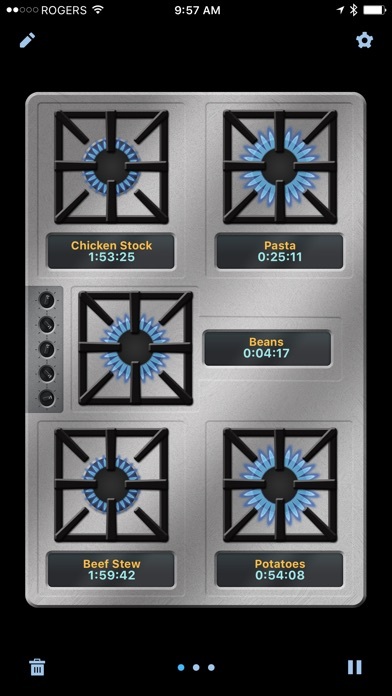 This visual kitchen timer that can be used to manage multiple cook times for your stove-top, oven and grill. 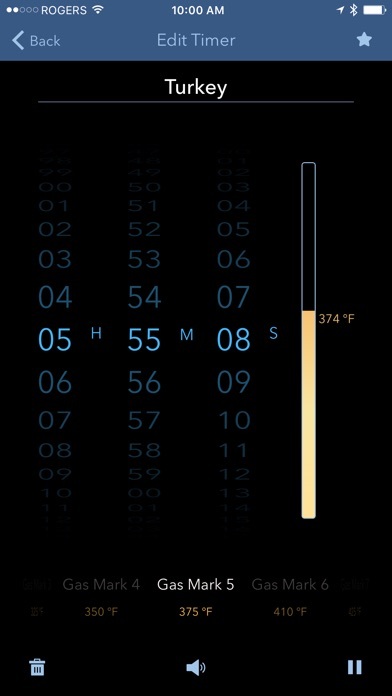 The convenient timer displays give you all the critical timer info at-a-glance. 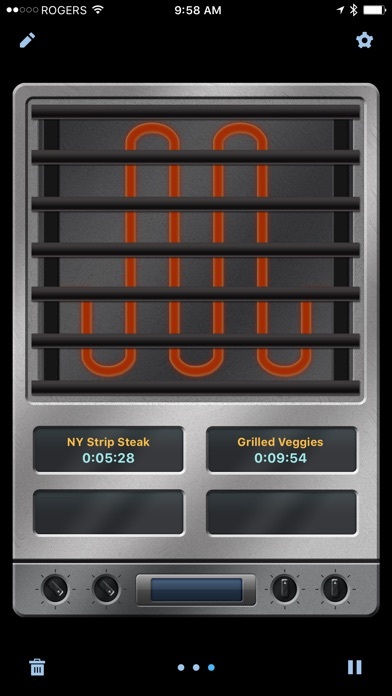 Never lose track of a dish you are preparing ever again! 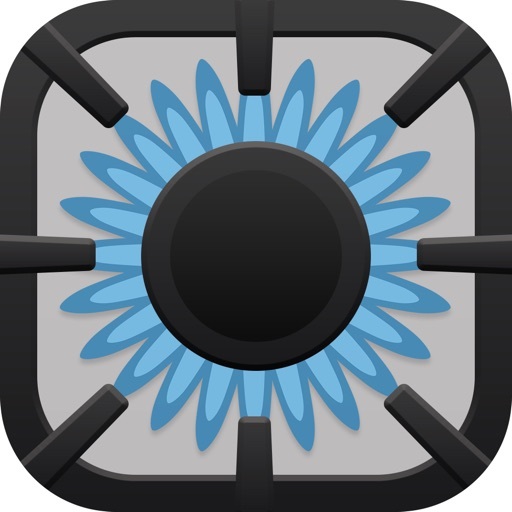 - Stunning, simple and elegant design with easy to use controls! 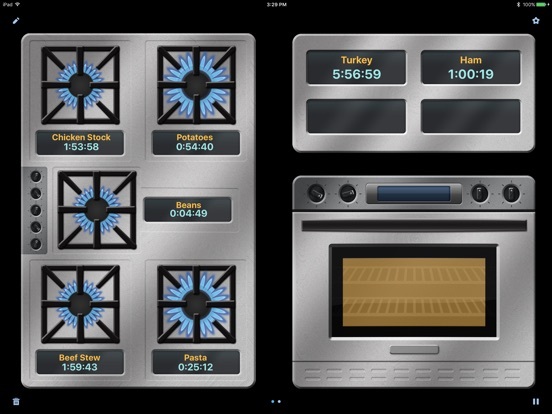 Set, start & pause timers with ease. 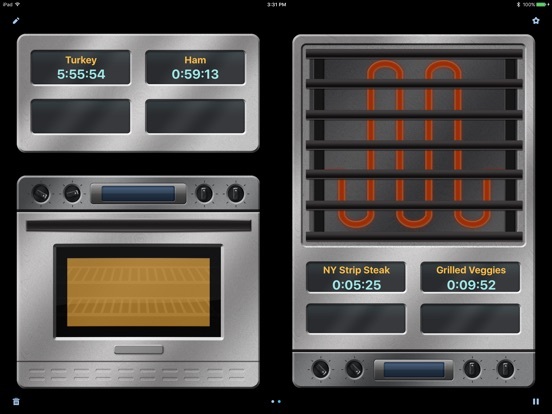 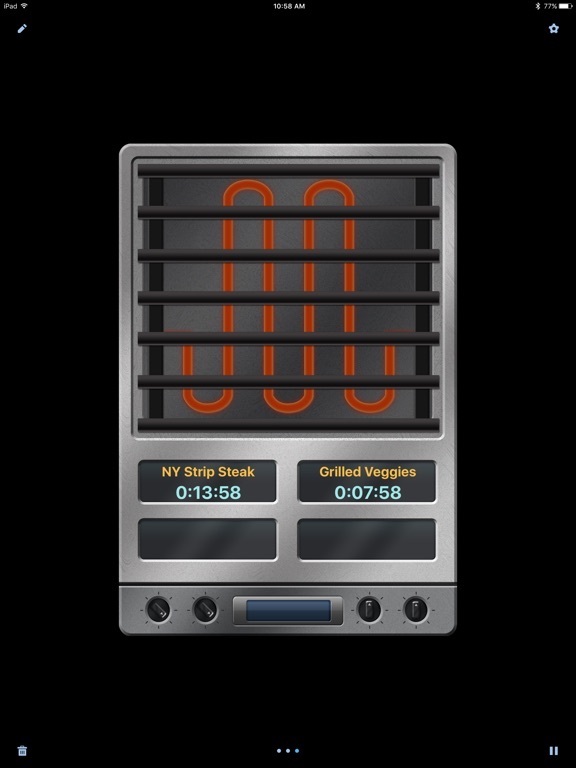 - Timers for stove-top, oven and bbq grill! 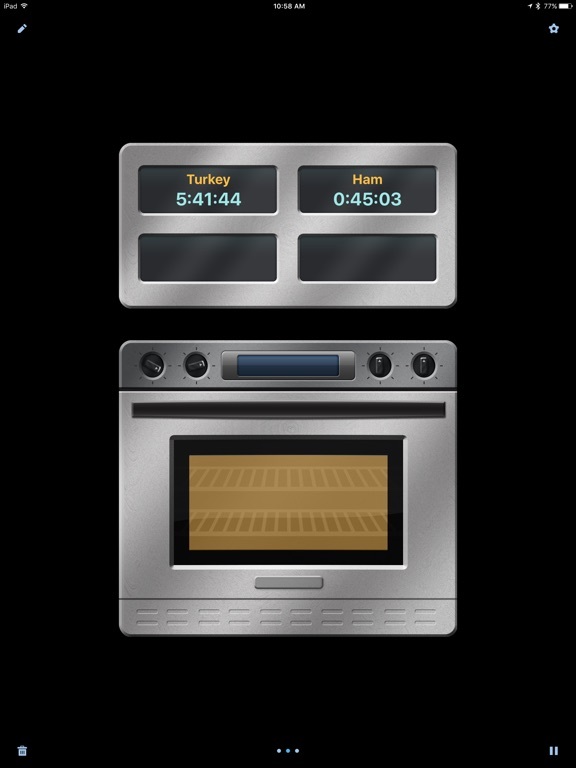 - Timer displays tell you what's on the stove, grill or in the oven, how much time left and the temperature or heat setting. 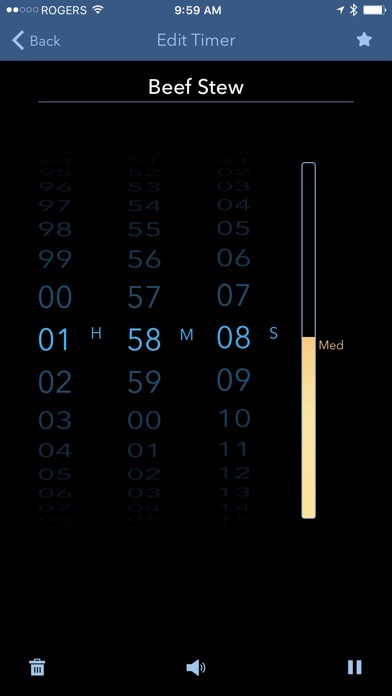 - Ability to save your favorite timers! 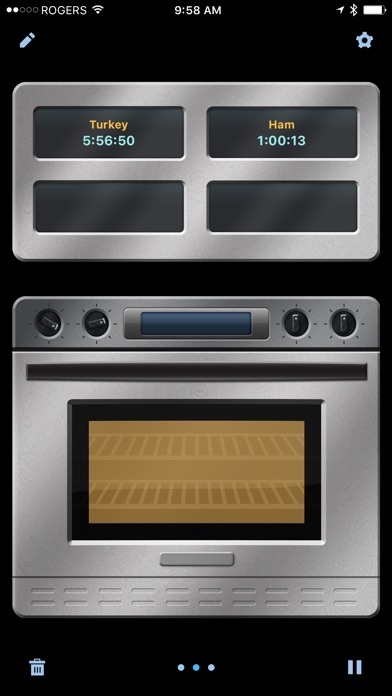 Easily recall them later when making your favorite dishes.